U.S. Telecom has announced that it has filed suit against the United States government in response to the recent ruling by the Federal Communications Commission on Net Neutrality. The suit was filed in the U.S. Court of Appeals for the District of Columbia. The lawsuit comes after the FCC passed a law to prevent network owners, such as Comcast (CMCSA) and Time Warner Cable (TWC), from discriminating against certain content being sent over its networks. The rules will not take effect for 60 days until after they are published to the Federal Register, if they are not delayed in court. Currently, the rules have not been publisehd. While the rulings wouldn’t take effect until as early as this summer, the FCC has opted to regulate network owners under Title II of the 1934 Telecommunications Act. This Act was previously applied to phone companies. 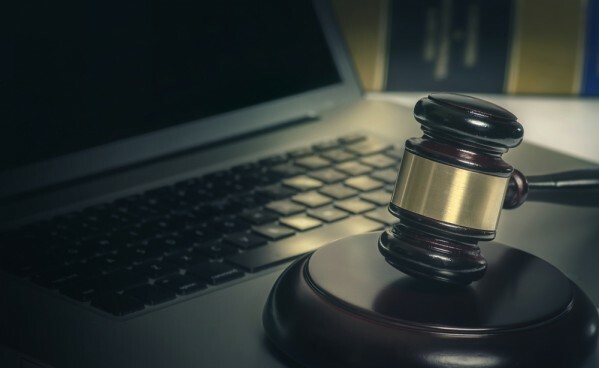 For companies that rely on market access to delivery customized solutions, such as Calltools, a provider of cloud contact center software, the ruling ensures that customers will be able to receive high quality services that internet providers cannot interfere with. Without the FCC’s ruling, companies such as this one could face restrictions and unfair competition from internet providers. The group acknowledges that the suit may be premature given that the ruling has not yet gone into effect. However, U.S. Telecom Association believe that the ruling violates federal law, as well as, the Constitution. In addition, the suit is a precautionary measure in the event that it becomes legally necessary to file in a specific window of time after the FCC releases the rules rather than the date of publication to the Federal Register. On March 25, 2015, the FCC issued an emailed statement that indicated that the lawsuit filed by U.S. Telecom could be subject to dismissal.